We spent two fantastic days with the IBM team in Montpellier, France reviewing all their offering in RegTech. Financial and Real Sector institutions are in an unprecedent era where technology advances are making Regulatory Compliance more a decision-making function, converting a lot of the manual-hard-to-do activities into two-second activities. 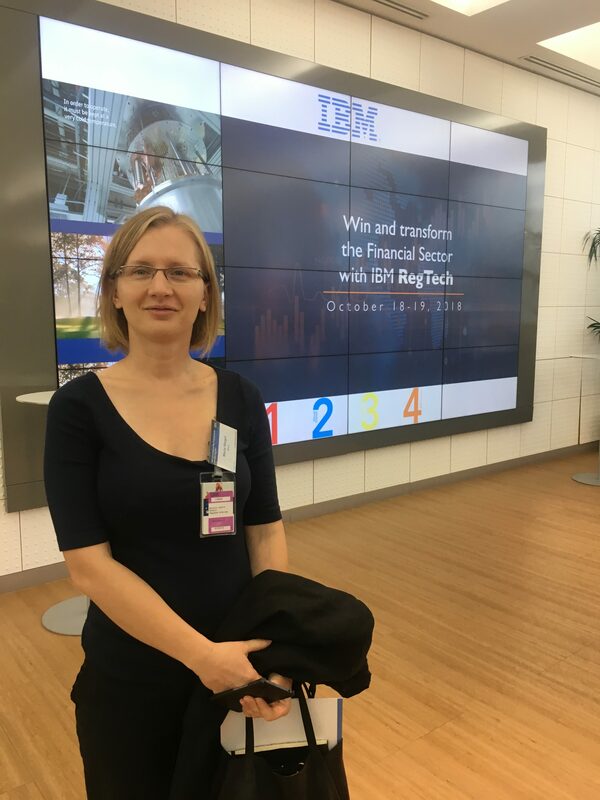 We are so looking forward to share with our clients, contacts and friends the new advances that IBM has for the industry, using cognitive APIs and other edge technology in the whole range of regulatory offerings. Join us at the Rhisco’s November Tech Meetup (13 NOV 18) where we will be dissecting and discussing all about this and assessing how it really transforms the way you work. If you would like a member of the Rhisco team to get in touch, please send us your details and we will contact you directly.